Maybe they should've just scrapped it depending on how much effort it takes to make. One aspect of N64 graphics doesn't hold much nostalgic value on its own. The 240p screen of the 3DS doesn't make me nostalgic either. It looks more like a game from 2005 on low settings than like a N64 game to be honest. 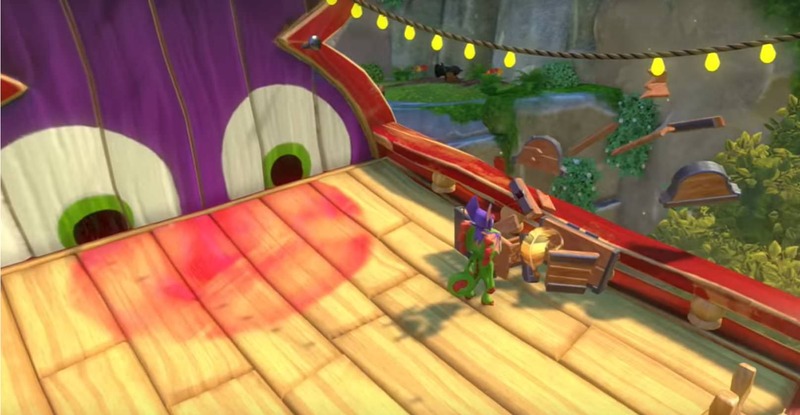 Because ''tooka laylee'' has wordplay while ''yooka toolee'' just tries to mimick ''banjo tooie''. ''Yoo'' sounds like ''too'', you know.